The Leo Vince GP Dual Exhaust System combines a classic custom look with modern materials and designs. The entire exhaust is made of race proven AISI 304 stainless steel that can withstand temperatures of 1600 plus degrees Fahrenheit. 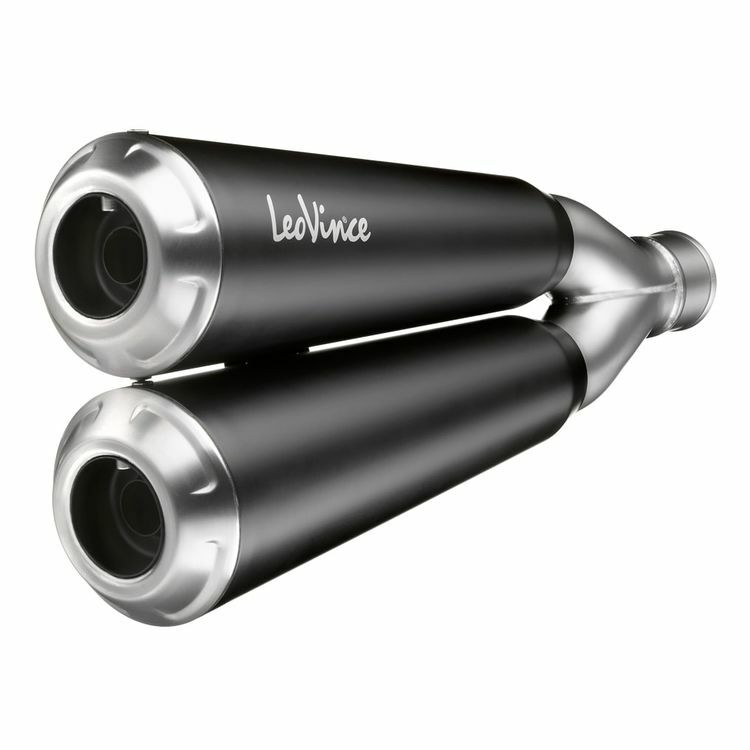 The muffler sleeve features a metallic ceramic finish with a laser etched LeoVince logo ensuring that this exhaust will look good season after season. Note: The sound insert is not removable. Does this come with the cat as shown in the pick. Also will this fit the xsr900?